BOXING FOR IRELAND: Dean Clancy. Three of the north-west’s outstanding sporting teenagers – swimmer Mona McSharry plus boxers Dean Clancy and Dearbhla Rooney – this week travelled to Buenos Aires, Argentina, as part of the 16-strong Team Ireland squad for the Youth Olympic Games. This competition, which runs from this Saturday, October 6, until Thursday, October 18, features over 4,000 athletes and over 32 sports. This will be the first outing for Team Ireland since the unveiling of the new logo and name.This will be the third edition of the Youth Olympic Games which are hosted every four years. INTERNATIONAL DUTY: Grange swimmer Mona McSharry is part of the Team Ireland selection for the upcoming Youth Olympic Games. The Youth Olympic Games provide invaluable Olympic experience and competition for talented Junior athletes, aged 15 to 18, from over 200 countries around the world. Grange swimmer McSharry, 18, will compete in the Women’s Breaststroke (50 metres, 100 metres and 200 metres) and the Women’s Freestyle (50 metres). 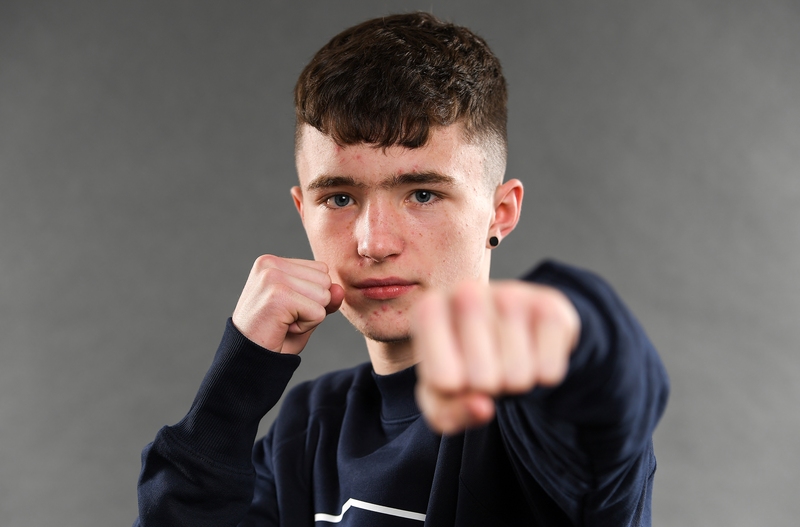 Teenage pugilist Dean Clancy, a member of Ballinacarrow Boxing Club, will fight in the Men’s Flyweight division. 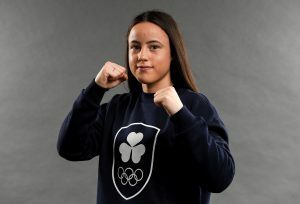 The boxer turns 18 later this month.Manorhamilton’s Dearbhla Rooney, 17, a product of Sean McDermott Boxing Club, is a competitor in the Women’s Bantamweight section. FIGHTING SKILLS: Manorhamilton boxer Dearbhla Rooney, left, is part of Team Ireland. 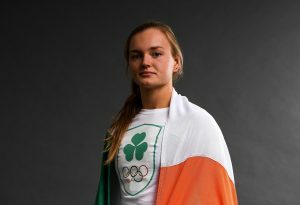 All three competitors from the region have previously represented Ireland – McSharry with the most success as she won a gold medal, in the 100 metres breaststroke, in last year’s World Junior Swimming Championships. At the announcement of the Team Ireland selection for Buenos Aires, a new name and logo have been unveiled for the National Olympic Committee (NOC) of the island of Ireland with a name change from the Olympic Council of Ireland to Olympic Federation of Ireland. This modernised Olympic crest will also be sported by the Team Ireland athletes for the first time at the Youth Olympic Games. For more on this story, see this week’s Sligo Weekender newspaper – in shops now!